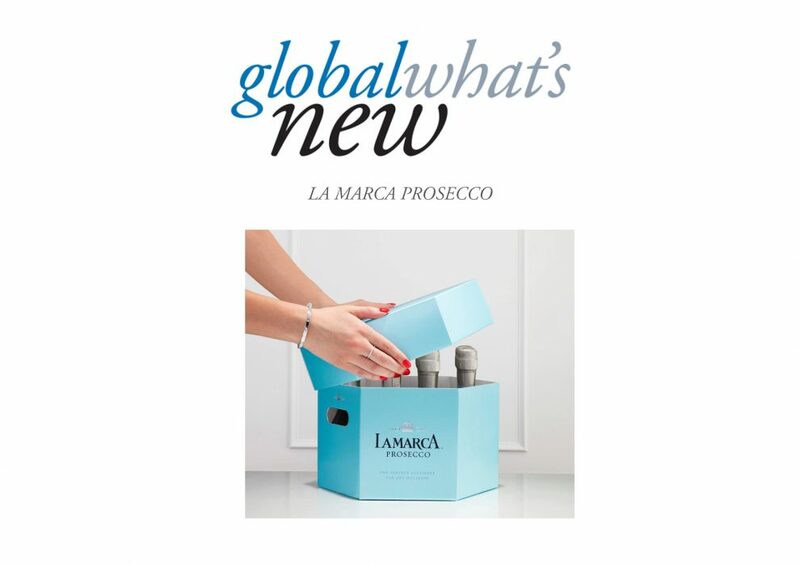 La Marca Prosecco has launched a new bucket packaging format in the US. The sparkling wine can be purchased in a water-resistant celebration set that features 12 mini bottles of the wine and paper straws. The box which has been designed especially for hosting can be used as an ice bucket or serving tray at parties. The new pack will be available at selected wine stores in the US and online.